Coming Soon! Contact our Sales team for availability. Introducing the Bell Racing Moto-9 Flex. 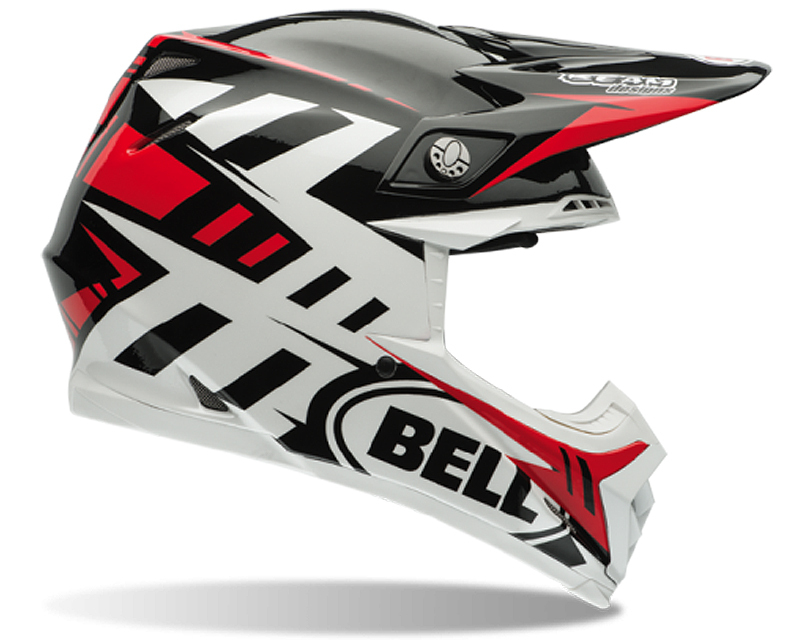 Bell is committed to providing purpose-built solutions that provide across-the-board head protection for the modern rider. So when it came to evolving the race proven Moto-9, they wanted to re-think fit and build on the helmet's longstanding ability to manage energy. Bell Racing is pleased to report, they succeeded. Leveraging the segmented liner from our Segment bike helmet, they sought to achieve a more personalized, adaptive fit, for a wide variety of head shapes. In creating a first-of-its-kind 3 layer impact liner, Bell Racing utilized a revolutionary combination of polymer materials to provide a "progressive" energy management system that's designed to absorb low, mid and high energy impacts. When it came to testing, their initial Flex samples outperformed any other motocross helmet we've tested to date. The result is no accident, the Moto-9 Flex is the most advanced helmet Bell Racing has ever produced and is quickly setting a new level for rider protection in motocross and off-road racing.